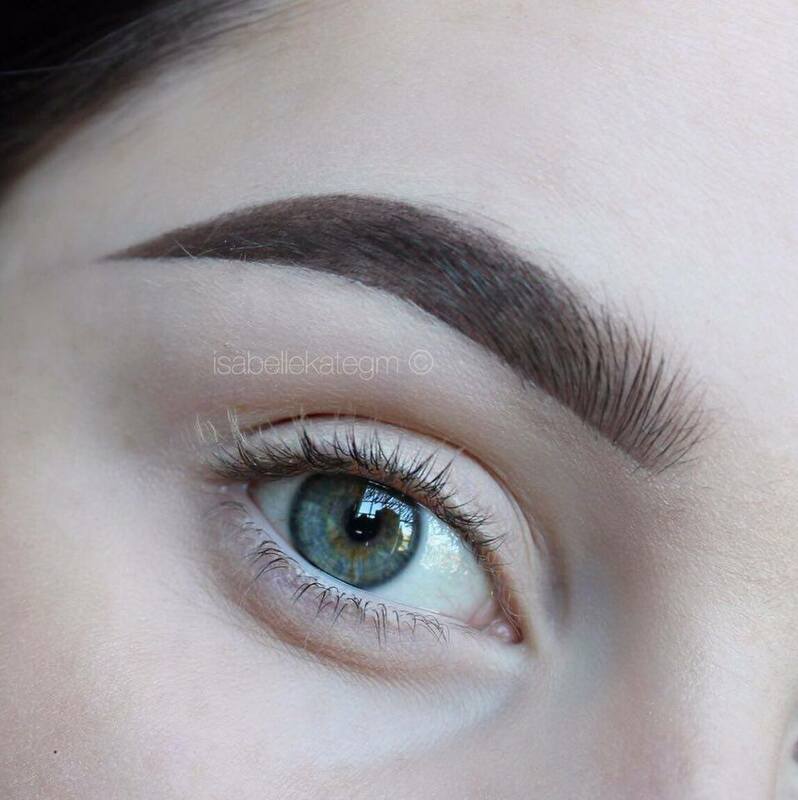 Today's post is all about brows. Over the past year or so, the trend and general styling of brows has blown up in the beauty and fashion world, producing terms such as 'brow game' and 'on fleek'! Sadly, I wasn't blessed in the eyebrow department and have been cursed with a brow tail that is literally - not there. So, I wanted to share with you my ride or die products that I honestly couldn't cope without, they enable me to create the most 'on fleek' brow from nothing. 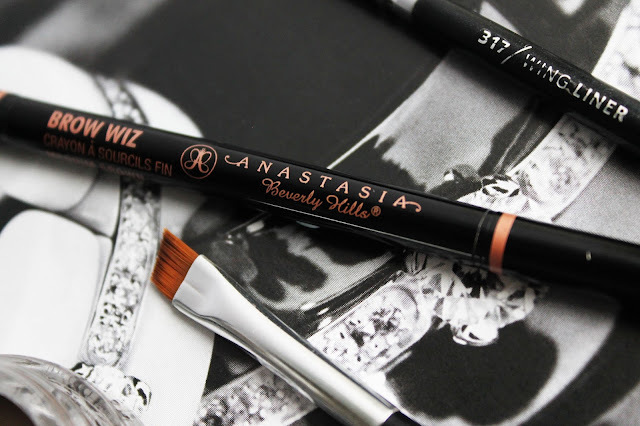 Anastasia Beverly Hills Brow wiz 'medium brown' | This product I use as the first step of my brow routine, I use the spoolie end to comb my brows into place and I draw the base line of my brow, and the top arch with this. The pencil side of the brow wiz is thin so gives perfect precision and control for those of you who may just be starting out with brows! ABH Dipbrow Pomade 'medium brown' & ABH 15 brush | With the pomade, I fill in the outline that I previously drew with the brow wiz. This product is a gel/cream formula and has incredible staying power - not to mention it's waterproof! This is a staple in my kit. ABH Brow Powder Duo 'granite' | I apply the lighter shade in the duo to set the pomade to ensure that my brow game is on point all day! This darkens my brow to match my hair also, I love these powders - the pigment and colour pay off is bomb! ABH Pro Pencil | Finally, I use the pro pencil to carve out the bottom of my brow and clean up any mistakes I may have made! 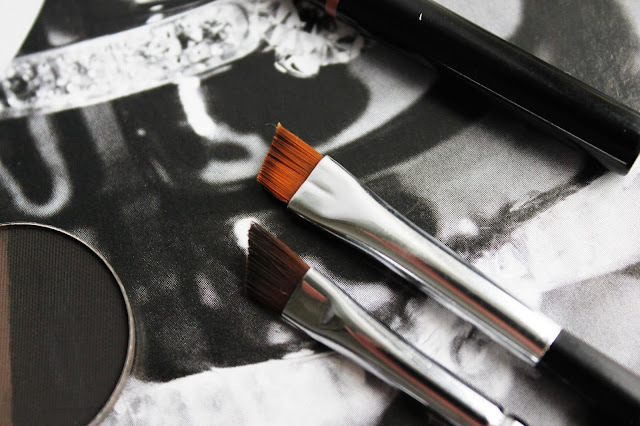 The pencil is so creamy and easy to work with, it's perfect for this step. Additionally, at the very end of my routine I coat my brows in a clear brow gel to set the hairs in place and make them look more 'fluffy', which gives the illusion of fuller looking brows. Great blog post! Where do you get your ABH products from in the UK? I am desperate to try some! I also have a blog and it would be great if you would check it out! 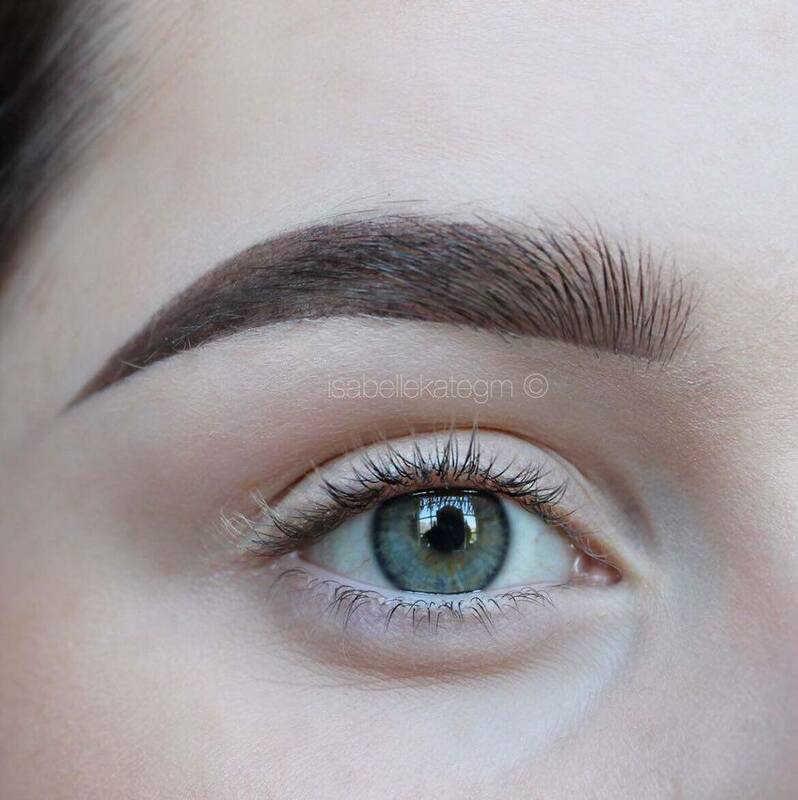 Wow they make your brows look so nice! Great post! 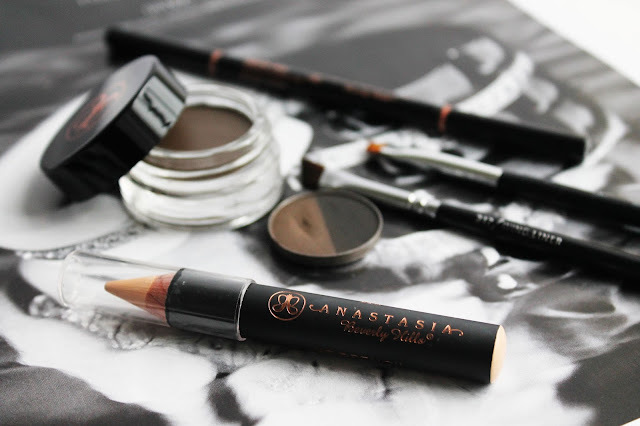 I've never managed to try anything by ABH yet but I'd love to give the dip brow pomade a try. 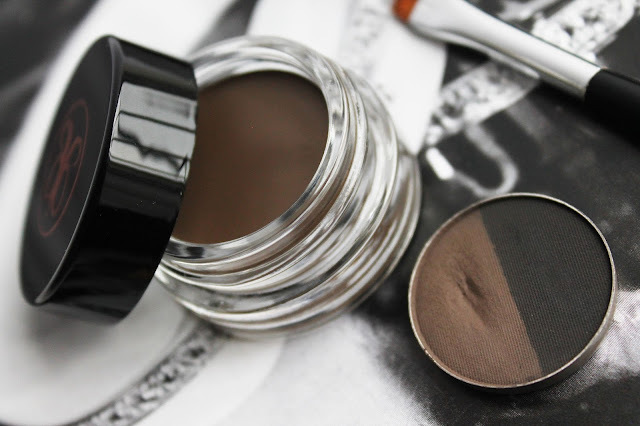 For my own brows I'm recently loving using the MAC Brow Gel Creme in deep, dark brunette and lightly coating over this with Benefit Gimme Brow to set it all into place. The NARS stick concealer is also my holy grail for cleaning up and defining the brow, I love it! I also have a short tail on my brows so I feel you on that one, it's so annoying! Loved this post, I love the ABH Brow Pomade and Brow Wiz and the moment but my brows are completely different shapes at the moment which is driving me mad!